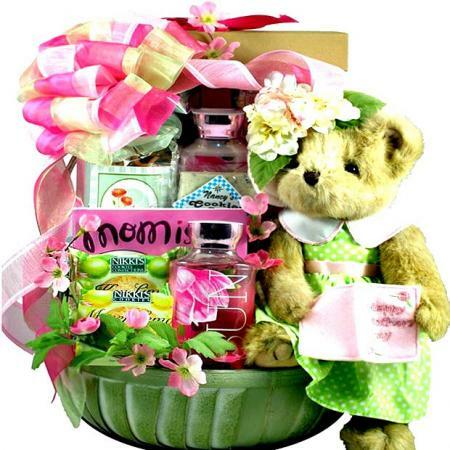 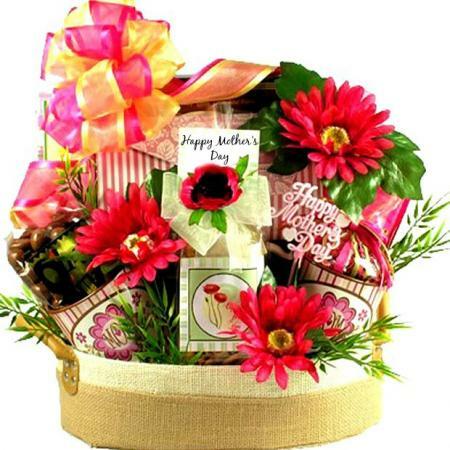 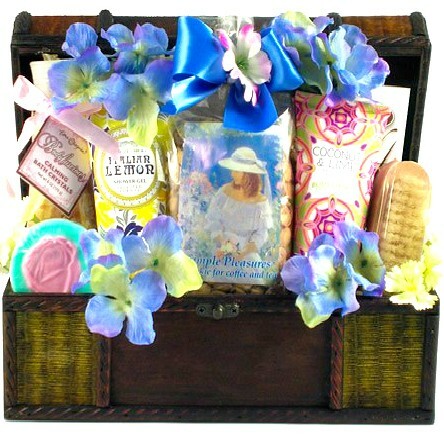 Treat mom with this fantastic gift basket for Mothers complete with gifts, books, gourmet food and scrumptious sweets. 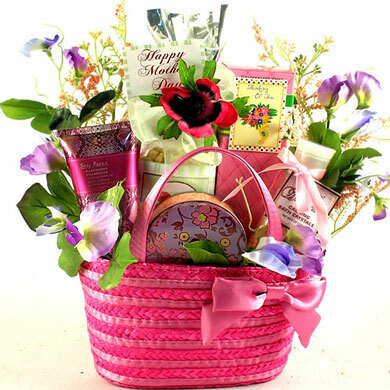 She will be thrilled! 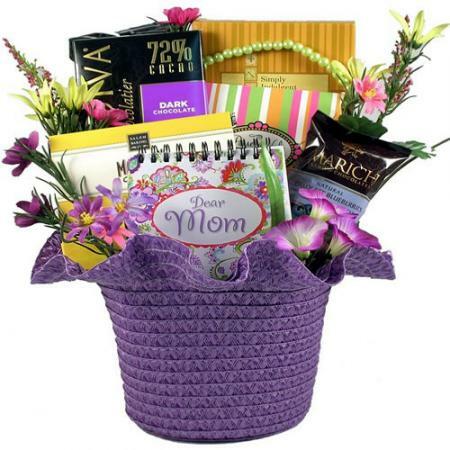 Is your mom the BEST MOM EVER? 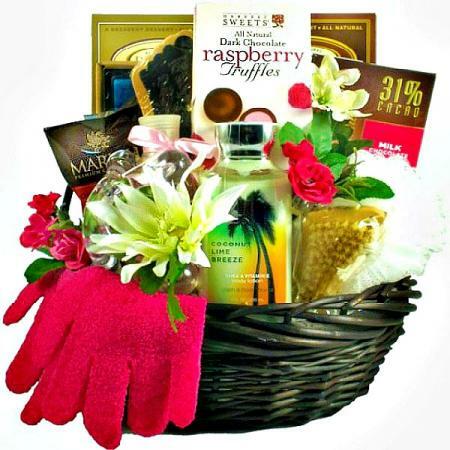 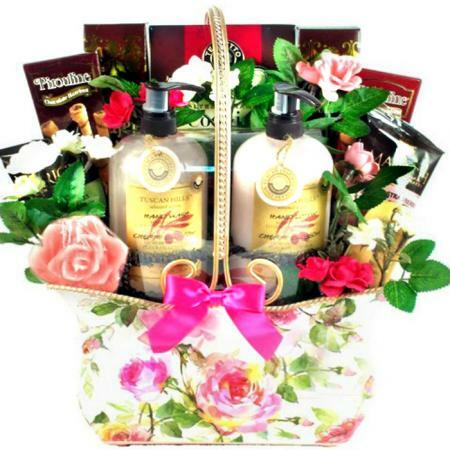 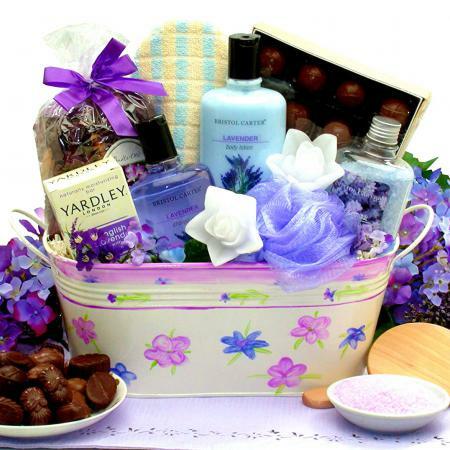 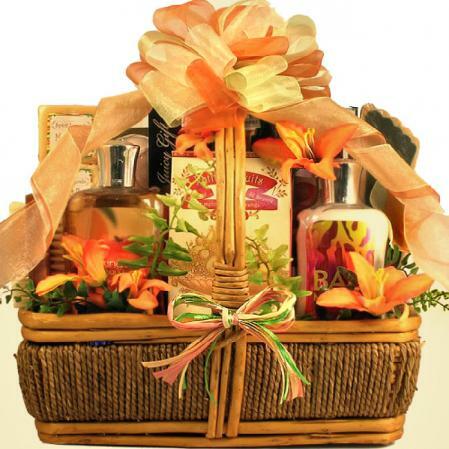 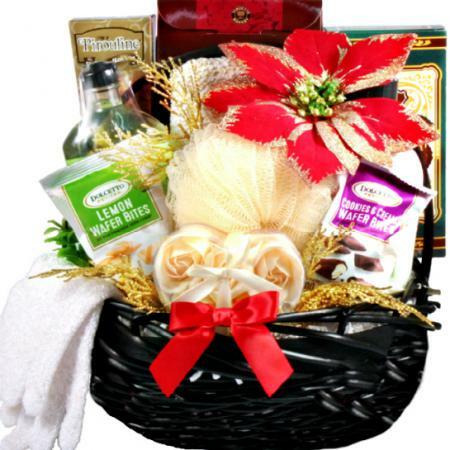 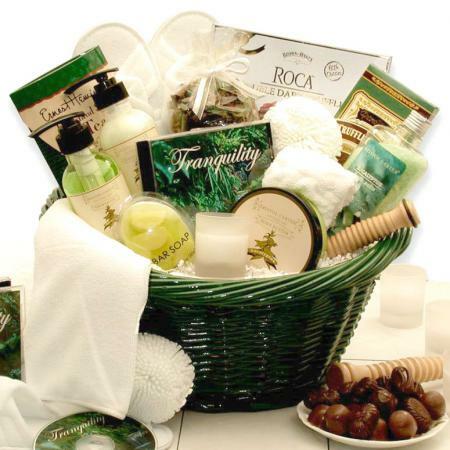 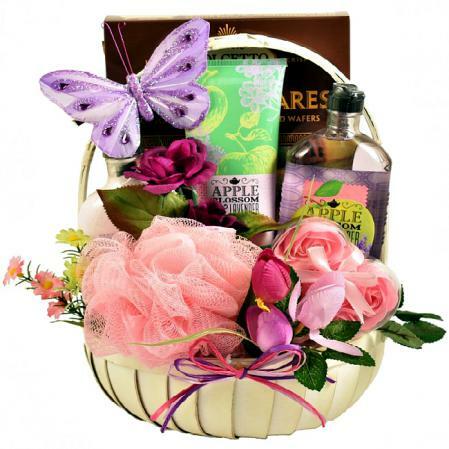 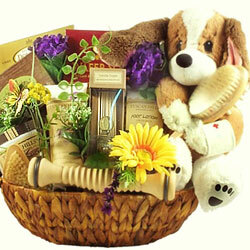 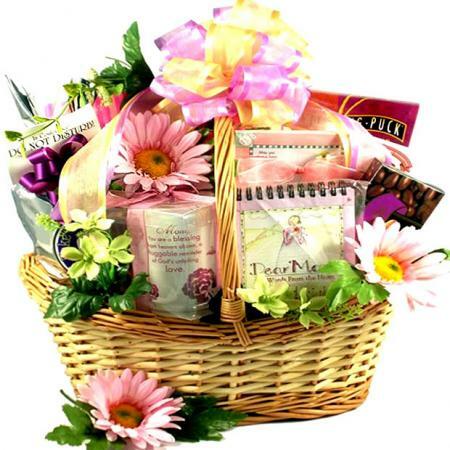 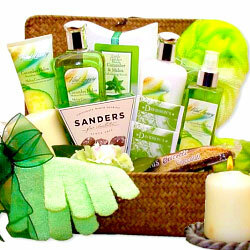 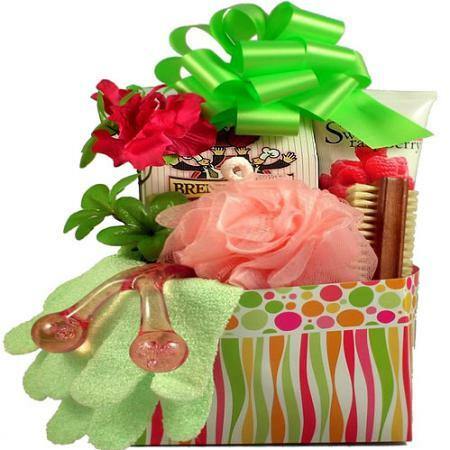 Show her how you feel with this amazing gift basket just for her. 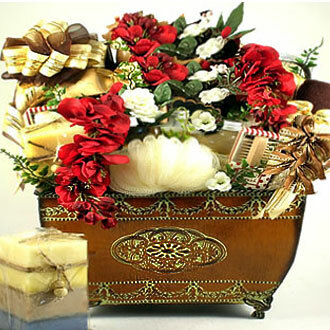 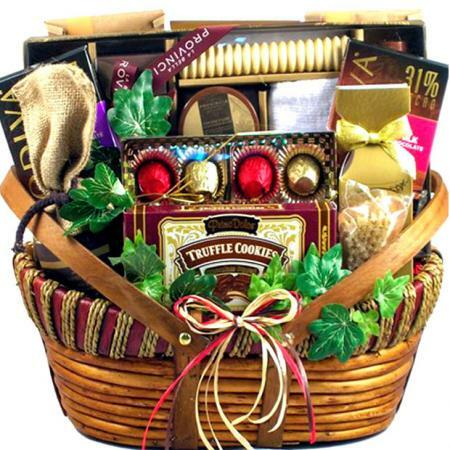 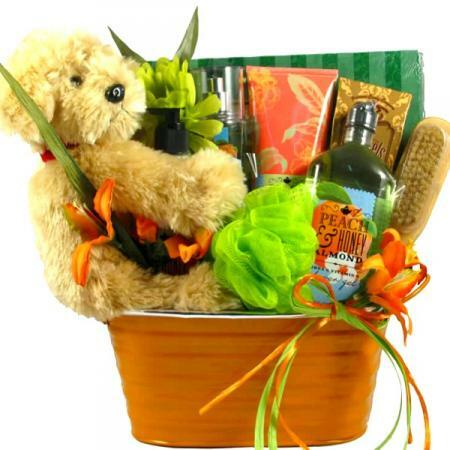 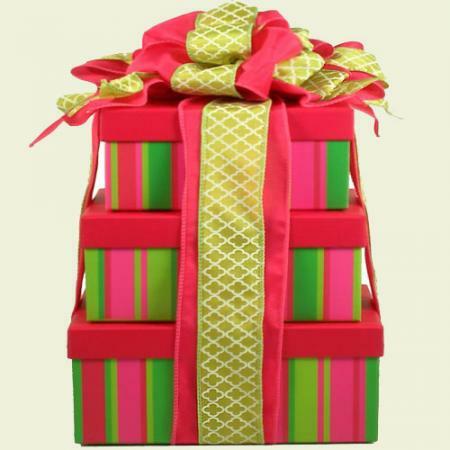 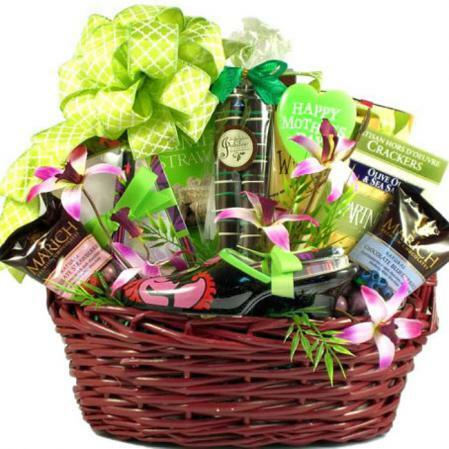 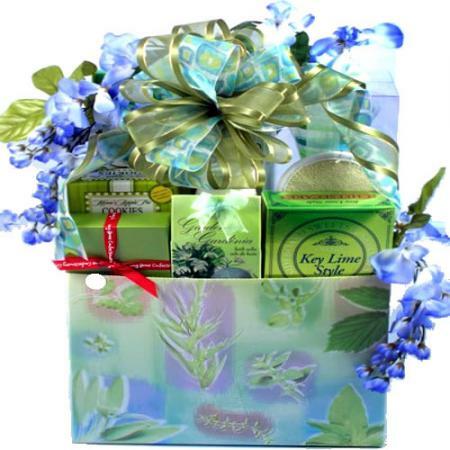 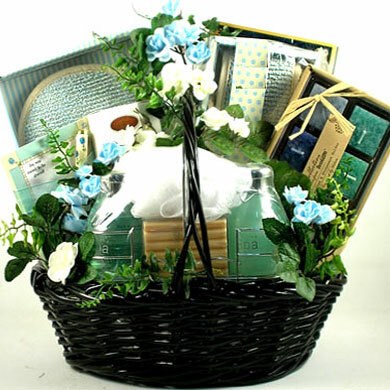 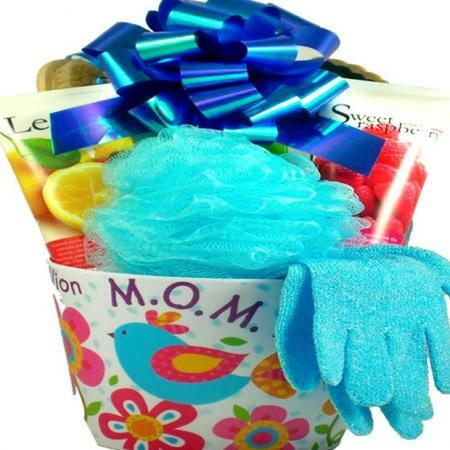 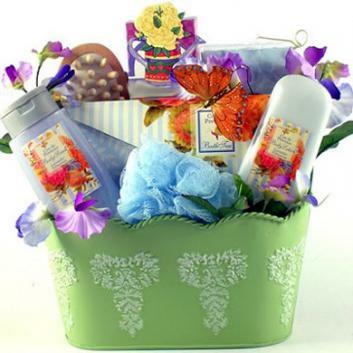 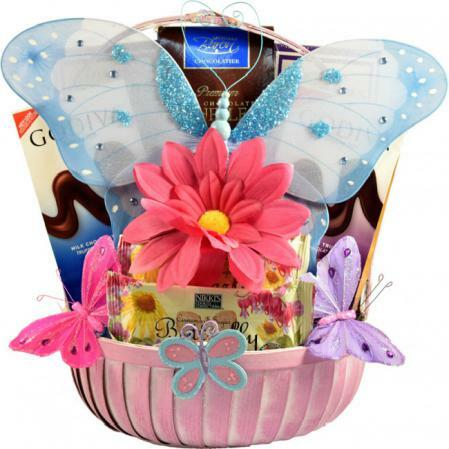 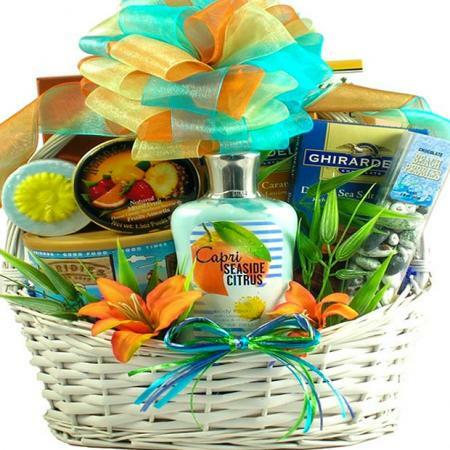 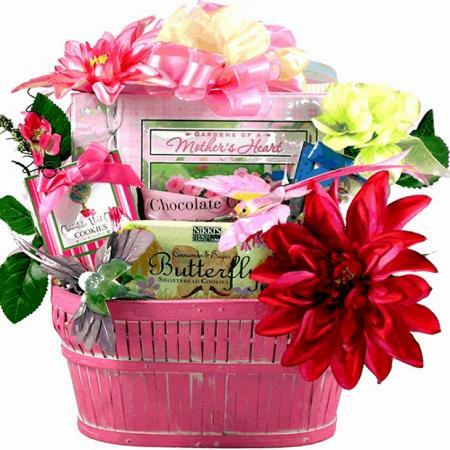 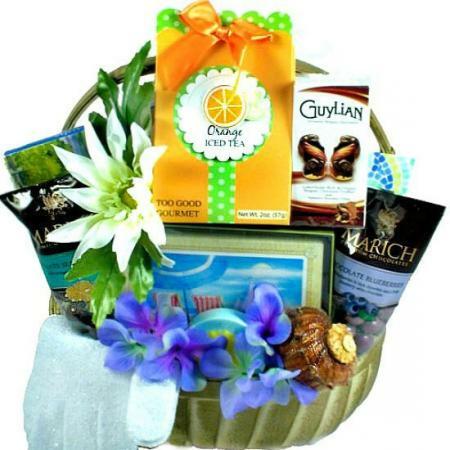 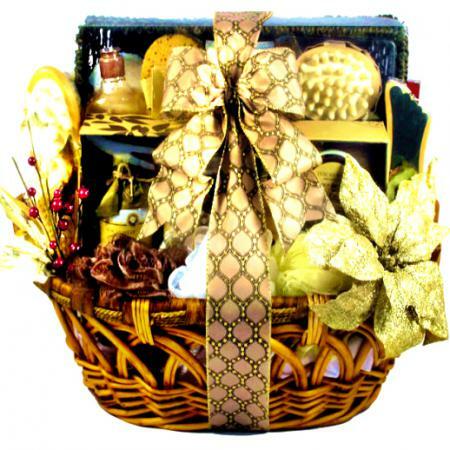 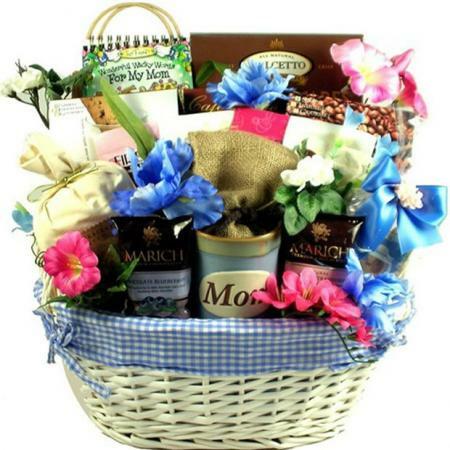 This over sized gift basket for Mom has a lot to offer for someone who has offered a lot! 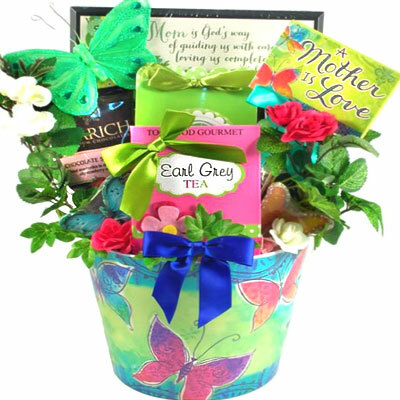 Gift Book By Suzy Toronto "Wonderful Wacky Words For My Mom"
Large Ceramic Mom Mug that reads "A mother holds her children's hands for a while...their hearts forever"